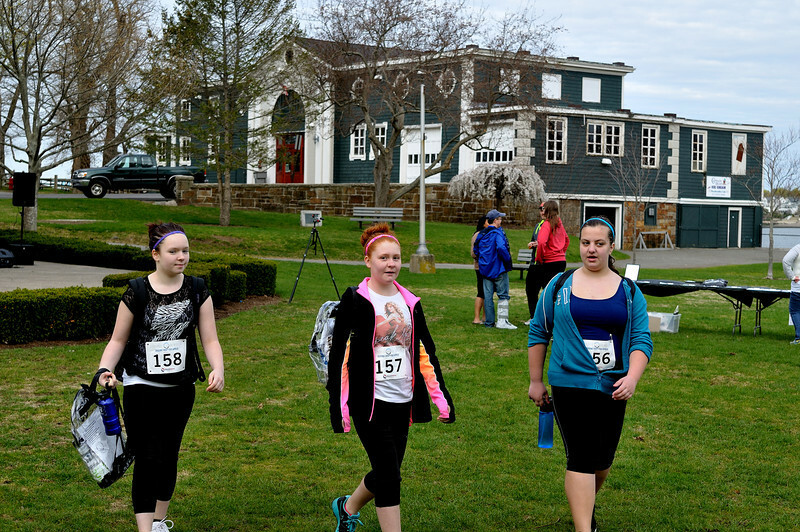 30% of all photo sales will be donated by John DiStefano to the Running & Walking Well 5K. Photo by John DiStefano for Lynnfield Calvary Christian Church. All rights reservced. 30% of all photo sales will be donated by John to the Running & Walking Well 5K.